Capture the attention of potential clients by presenting stunning image galleries filled with before and after pictures of your work with customized animated effects, portfolio sorting, quote request forms, on page pricing and employee profiles all in one affordable, eye-catching design. We work with industry current coding and platforms ensuring highly regarded website designs by search engines which helps boost you to the top of search results in your profession and area. Each design is customized to order offering features tailored around helping convert painting services visitors into actual clients. 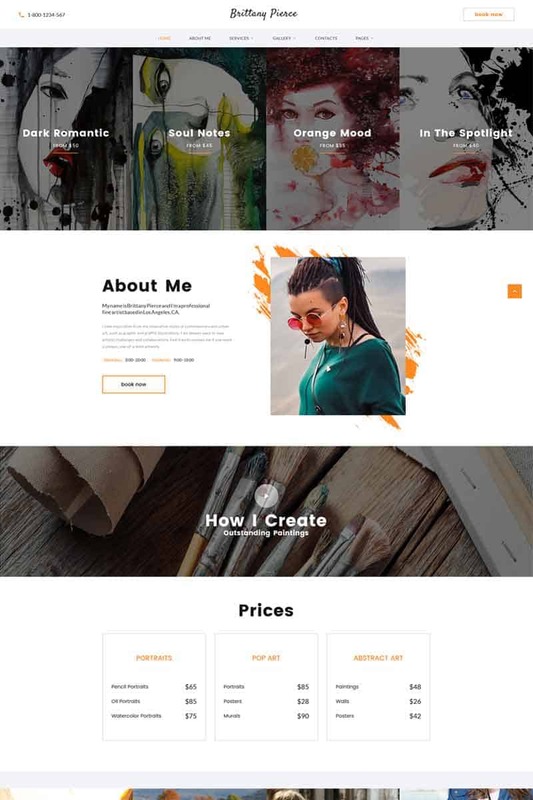 At Website Wizards, we work with you one-on-one to develop a website that highlights your individual taste with formatting and coloring that blend with your professional style. Contact us for a free consultation and demo website design. Blending your business style, work, website design and features into one harmonious final result. Promote your painting profession, work and stand out above the competition with features proven to boost sales. Give a complete inside understanding of your business, work ethic and team with professional pages detailing your business model. Allow potential clients to submit a work request for bidding with integrated bidding forms. Setup profiles and professional information on each member of your team including social media linking and contact abilities with member profiles. Showcase before and after work with high definition image galleries with picture sorting. 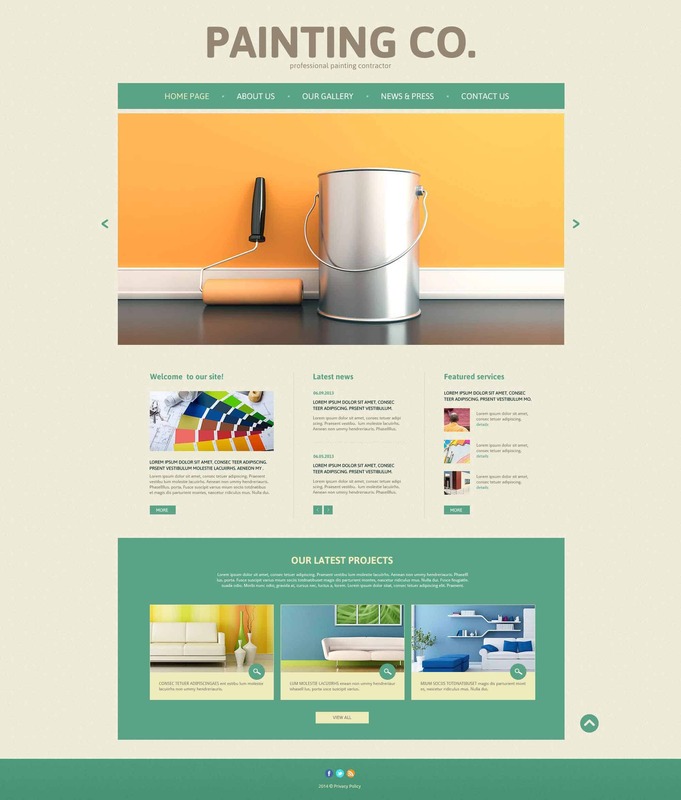 Stunning website designs with features that cater to painting professionals and their services. Allow potential customers to see your service range within interactive maps on the website. Our painter based designs are an ideal choice for a variety of professionals in the industry. 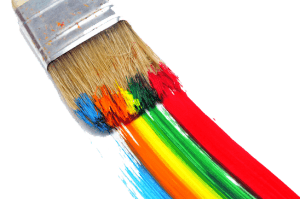 Websites designed around residential painters that surpass your competitor online representation making you stand out above the rest. List complete business portfolios, team profiles, past work and incorporate bidding forms, brochures and marketing material right on your website. 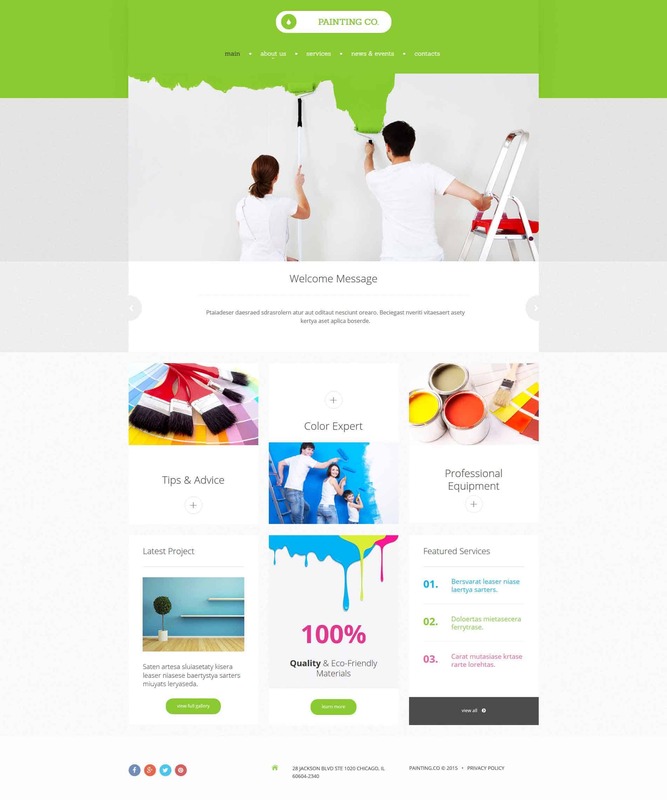 Sell your painting supplies online with our e-Commerce website solutions. Customer accounts, shopping carts, payment gateways and more. 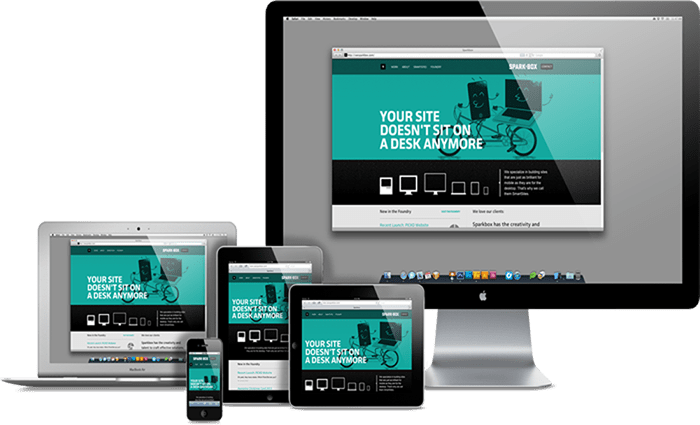 Our services websites automatically adjust to different screen sizes and screen rotation. 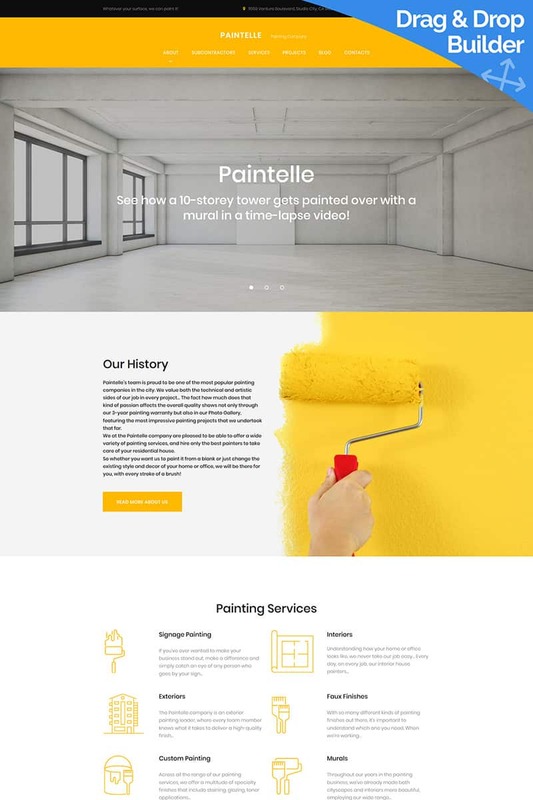 Professional painting business web designs that boost page traffic, conversions and result in higher leads & sales. Upgrading your website is not as costly or as complex as you might think. After initial contact we will start by gathering the basic information about your painting development needs. The entire process starts by listening to you, your current business model and future goals, we take all available information and utilize it while building a clear picture of the type of website that will best fulfill not only your current business strategy today but for years to come. 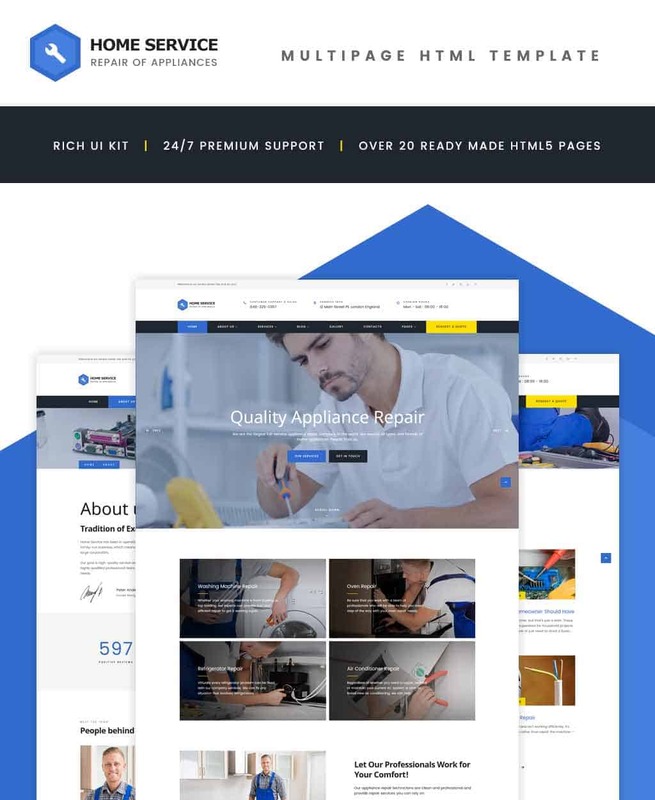 After you feel confident in our website design approach, we begin the process of loading and configuring the design work onto the hosting environment of your choice. If you do not already have hosting, please see our hosting plans which include hosting management at no additional cost. After you begin to see your website design come to life with your content and vision in mind, you will have the confidence that our team has what it takes to meet or exceed your expectations. At this point, now that we have gained your trust, only then do we ask for a partial payment on your website development project. We believe in 110% customer satisfaction which is why we avoid upfront payments on our design services.